Built in 1982 3 bedroom upside down home in an established neighborhood in Tom Nevers. First floor: Three bedrooms one with a private bathroom and two other bedrooms that share a full bathroom. Second floor : Open kitchen living area, deck access, fireplace and half bathroom. Front and back yard and parking. Plenty of ground cover remaining to expand. Property being sold as-is. 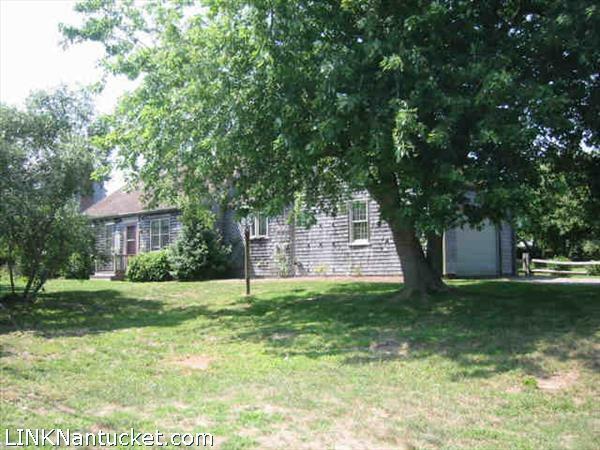 Bring your investors/ buyers ready to take on a fixer upper! 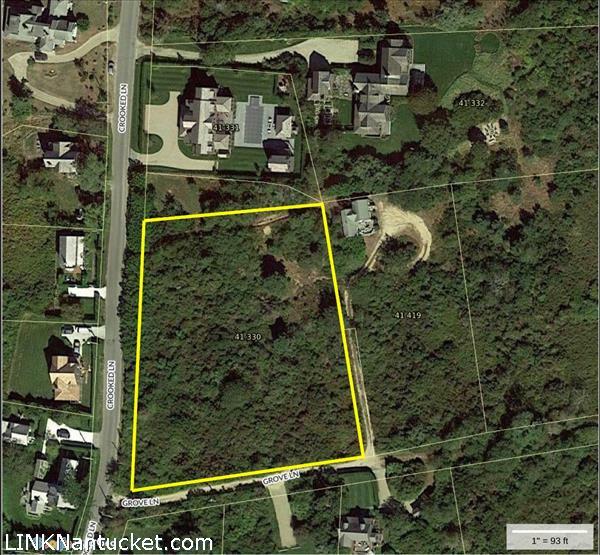 Great oversized building lot with easy access to Sconset Village, the bike path and golf clubs. Brush cut, staked, tagged and has Town utilities. 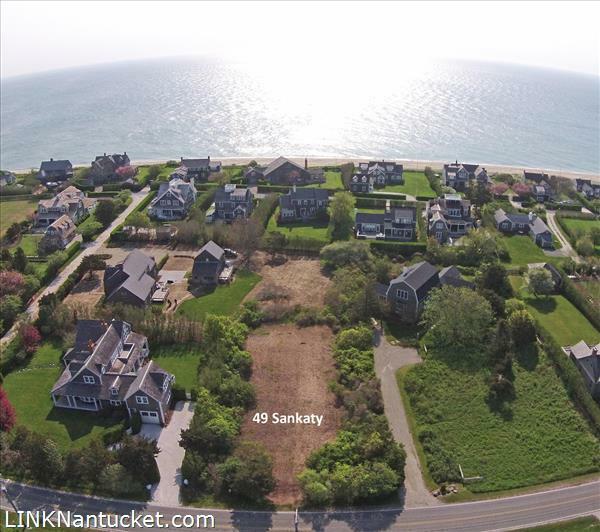 The SR10 zoning allows for a footprint of over 4,000 square feet – plenty of room for a Main House, Guest House/Garage and Pool – lots of possibilities here for a Nantucket dream home! 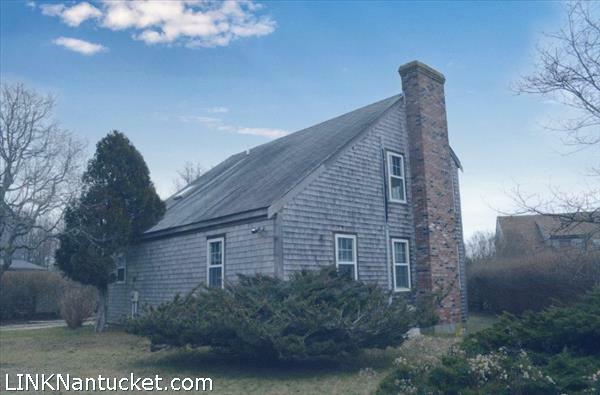 Wonderful, well-maintained home on a private street located moments from town, north shore beaches, bike paths and conservation land. 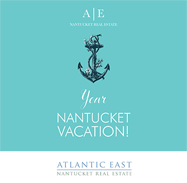 The property offers a spacious front yard, room for expansion and a great back deck to take in those extraordinary summer sunsets. Large lot with plenty of room for expansion within a short walk to Main St. This two bedroom one bath home is well maintained with a newer roof and heating system. Sunny and bright with plenty of parking and a one car garage. Large unfinished basement with good ceiling height. 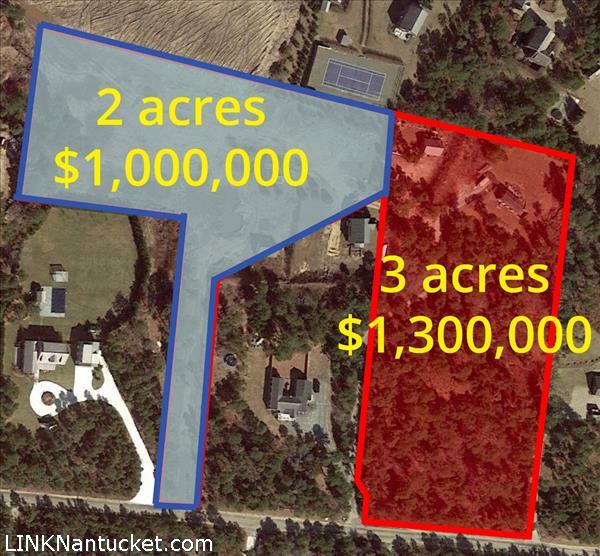 Get the best of both worlds – Privacy and Proximity to Town – on a 1.75 acre parcel of vacant land, located on the western edge of the Cliff. 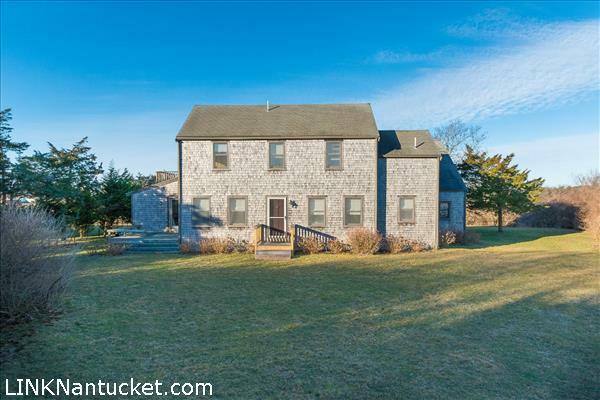 Design and build the estate of your dreams on this over-sized lot, abutting other magnificent neighboring properties and affording serene western light in the evening. Sewer connection permits for a main house and guest house in hand.